In our latest review, we’re going to take a look at the iSwitch and iSwitch Maxx from Vype. You’ll remember we took a look previously at the hugely popular ePen 3 which won awards and our reviewer was certainly impressed also. I used vaping as a nicotine replacement over three years ago, if this device was available then, I’d have found it even easier to quit smoking. Today I keep a few mods in rotation, a stealth AIO pod system, 2 RTAs and mods and a squonk. I’m going to say straight off the bat. This device isn’t aimed at me, I’m not the target consumer. Although I wouldn’t call myself an expert, I build my own coils, mix my own juice etc etc. This range of devices could help you finally quit! 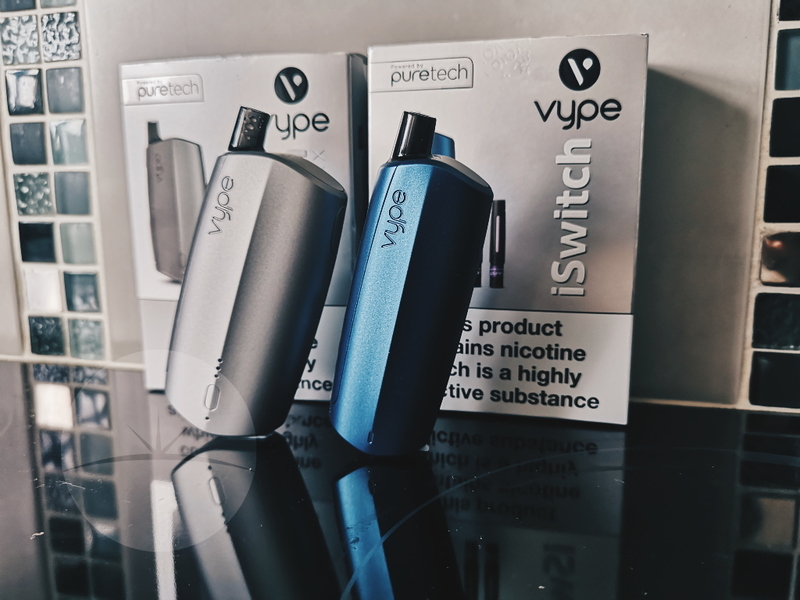 Both iSwitch devices have puretech blades, an ultra-slim, micro-engineered stainless steel blade which replaces the e-cigarette coil and wick. Vype puretech technology has an optimised heating action for maximum taste without off notes. The precision of the puretech blade releases the nicotine more effectively, ensuring a consistent vape. 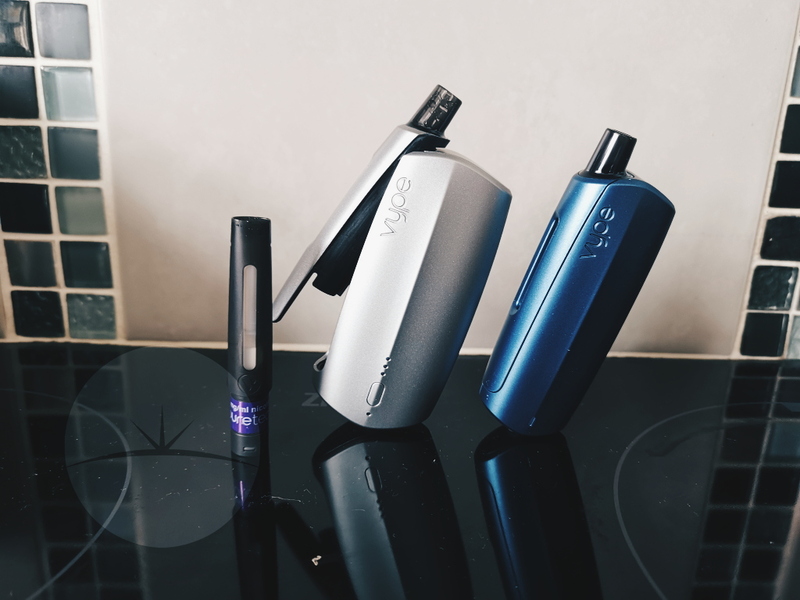 The iSwitch which is the blue device in our photographs is the smaller of the two, the iSwitch is a grab and go device that fits snugly in the palm of the hand when you finger fire. It’s very very light in weight and you can carry in your pocket without noticing it. There’s very little features which is often a good idea for new users, three clicks off and on and fire away. I’d describe the draw to be a very loose MTL ( mouth to lung like a cigarette.) A simple LED light on the side shows how much charge you have, there’s no information of what size the battery capacity is, in testing the iSwitch lasts an evening with heavy vaping. The cartridge can be swapped out via the cool slide up compartment on the side. A cartridge lasts around the same time as the battery with heaving vaping, so you’ll be swapping out when your charging. Which isn’t great. Cartridges hold 3ml of e-liquid and come in various flavours and nicotine strengths. Cartridges work with both iSwitchs and can be bought from Vype directly for £7 for two. I can’t fault the flavours they taste great but I think the replacement cartridges are expensive. I’ll be honest though, I actually don’t know how much a packet of cigarettes cost these days but definitely more than £7, so, if you smoke a pack a day the price might not be too expensive for you in that context. So would I recommend the iSwitch range to someone that wants to make the switch? Yes, but, there are a few things I don’t like as well. I’d have liked some way to adjust the airflow and close that airflow down a bit and maybe introduce some free base nicotine in the cartridges. The flavours are obviously targeting people that are looking to quit or just have, maybe down the line a bit introduce some new flavours. I mentioned the replacement cartridge pricing but buyers can save some money if you sign up and subscribe, which is OK i suppose. I used a little blutac to stand the devices up for taking pictures, they don’t stand up on their own, well, the Maxx kinda does then falls over. When it’s time to charge the iSwitch range lie on their side because the micro USB port is on the bottom. 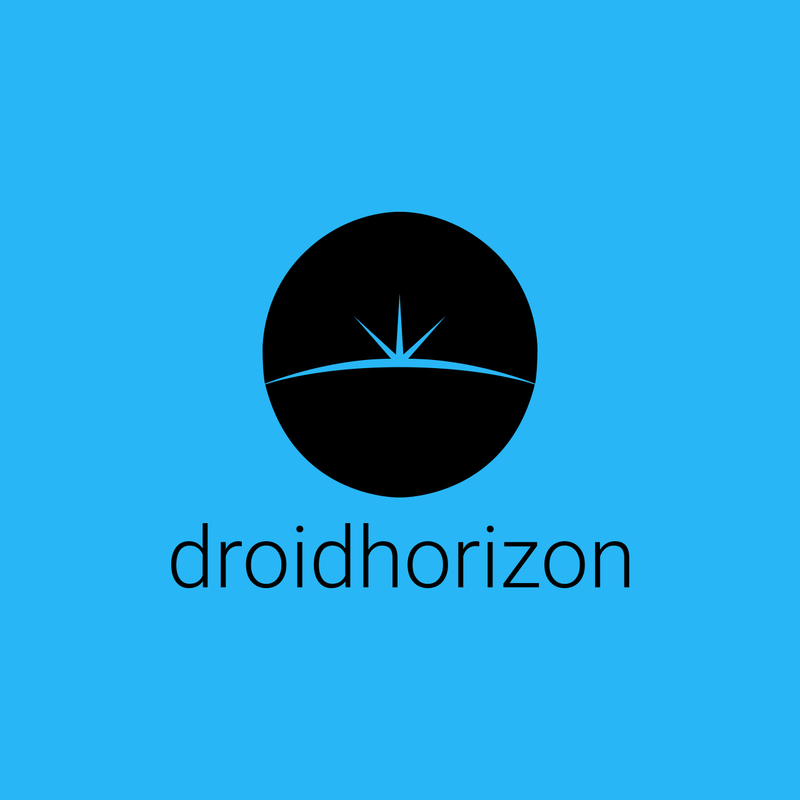 All in all, the devices are priced what you’d expect. 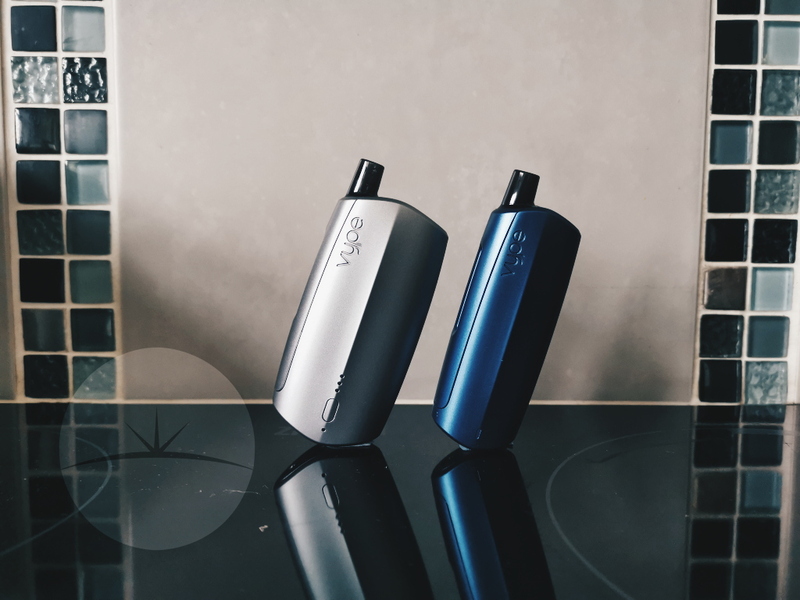 £40 for the Maxx available in that nice blue, silver or black. The iSwitch is priced at £25 and comes in the same colours as it’s big brother.